Full Description Vrooom! 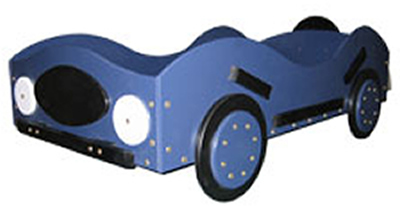 Your little racer will speed to bed in high gear to get to this cool sports car toddler bed. He'll be on the road to dreamland in record time. 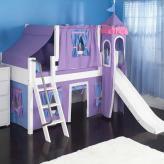 This race car theme toddler bed fits a standard size crib mattress. 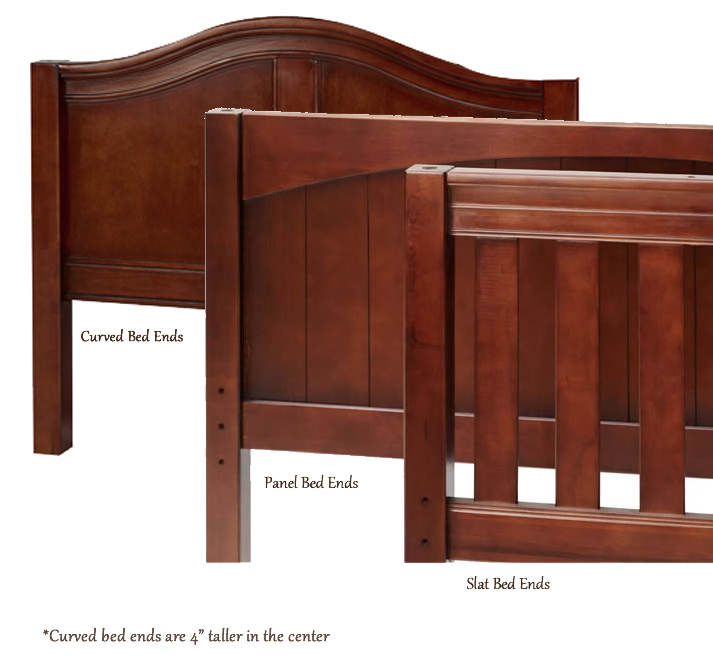 It offers a fun and comforting way to transition your toddler from a baby bed to a big kid bed.This toddler bed is tough, sturdy, and kid approved! It will last for years and can be passed down from generation to generation as a treasured family heirloom. 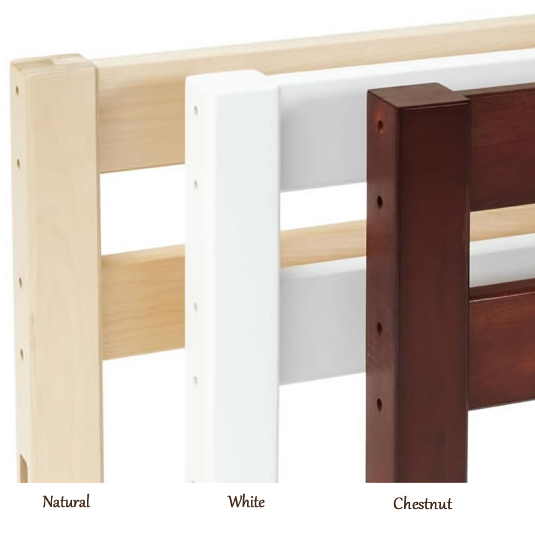 Handcrafted in the USA with all wood constuction, this toddler bed is finished with lead free lacquer.